Textures as seen from above a beautiful Western Australian beach. I love how an otherwise flat scene from the ground can come to life from above. This is Wedge in Western Australia and the beaches here on the right day are stunning. Big white beach with beautiful blue shallow waters. 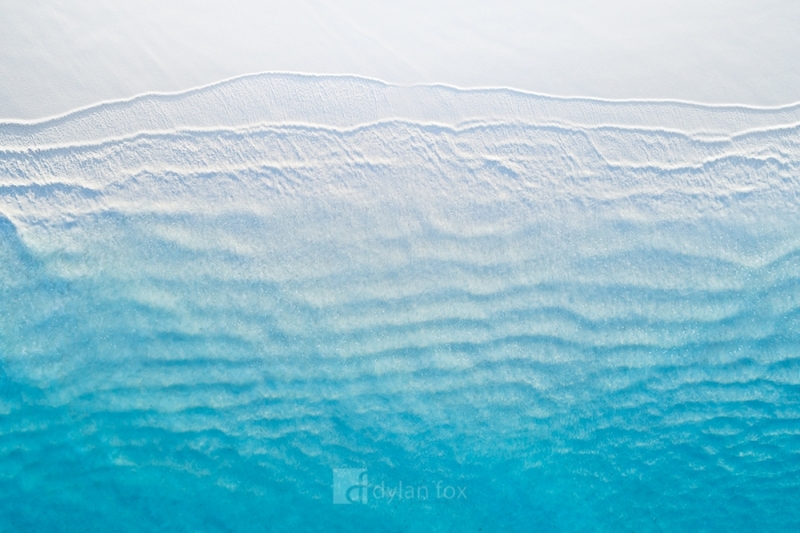 Secure your limited edition, Western Australia beach print, 'Coastal Blues', by selecting your desired print size in the menu to the right.